Personality: Hisae is a crazy girl if you've ever seen one. Shes loud, outgoing, very social, and loves the boys. Hisae loves to flirt but is never the type to lead anyone on. She is extremely nice and loving and her maternal instincts kick in when one of her friends are hurt. Hisae is a teamplayer and very optimistic. She loves combat (who doesn't) and will always try her hardest in a fight now matter how hopeless it seems. She can take a hit or two and dish it out ten fold if need be. Hisae is looking for a special someone to keep her happy in life. Once this happens she plans on retiring from the Shinobi business. This basic academy Ninjutsu technique is expected to be used by all ninja. Once the user forms the respective hand seal, the user is able to mold his/her chakra to create a non offensive clone. The clone does not possess the same amount of chakra as the user and cannot engage in physical activity. This technique is used mainly to confuse the adversary, trained Shinobi (Mainly C-rank and higher) are able to detect a clone instantly and may often tend to avoid attacking it. It's implied in the name. The user switches his or her body with a plant, animal or anything for that matter. This is used to escape dangerous situations such as many sharp projectiles being flung at the person. Sometimes The user can damage their opponent with this technique. This basic ninja skill is expected to be mastered by all ninja. 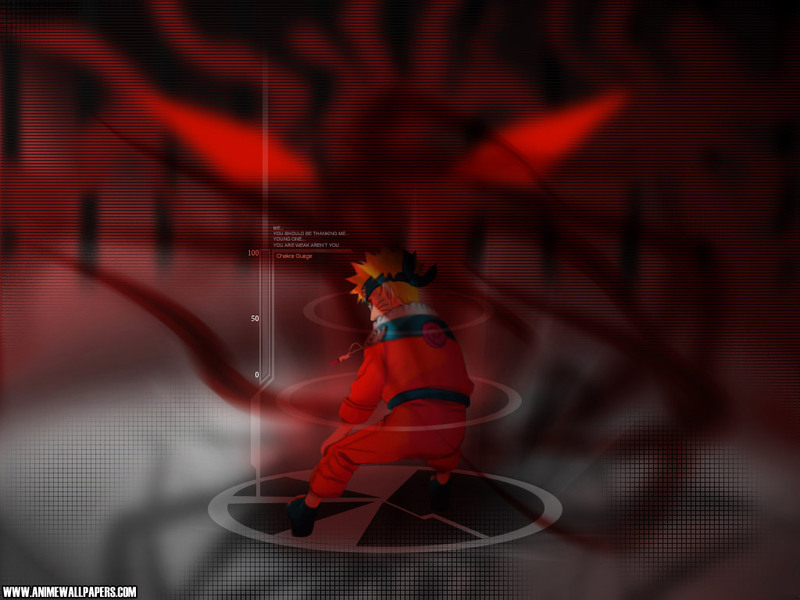 The technique allows the user to use chakra to change the physical appearance of themselves or parts of themselves to anything of their liking. The transformation is not able to last forever and lower leveled ninja may have trouble controlling this technique. Background: Hisae was born March 9th. Ever since she was born Hisae was showered with compliments and good words. She was the star child for everything especially the academy. In the academy she excelled in jutsu training for basic jutsu as well as hand to hand combat. Hisae performed so well that she graduated at the top of her class. Hisae has grown up under a severe pressure however to be the best at everything she does which is stressful to her. She has never buckled under pressure but feels that one day she just might. Hisae looks forward to being put on a team to perform missions and ace them all.Recently she has felt as though she should put herself out there more to show the Hokage that she wants to be the best shinobi in the village. Other than those requested/needed changes, welcome to New Age Shinobi RP, feel free to make a thread in the welcome area of the site and say hello to everyone. Edited, and I didn't change the hair color because Lyte has blonde hair and blues eyes, just sayin. I have those because my KG lets me have them xD also, your style points are wrong, which, still, no one seems to understand how they work >.> Since you have a bloodlin you only get 4 points, not 5, so you need to either take off a point in Genjutsu or remove Taijutsu. mkay, your turn Cptn Planet!